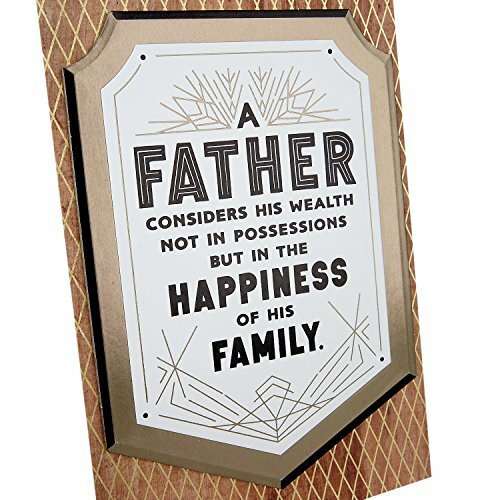 Front Message: A father considers his wealth not in possessions but in the happiness of his family. 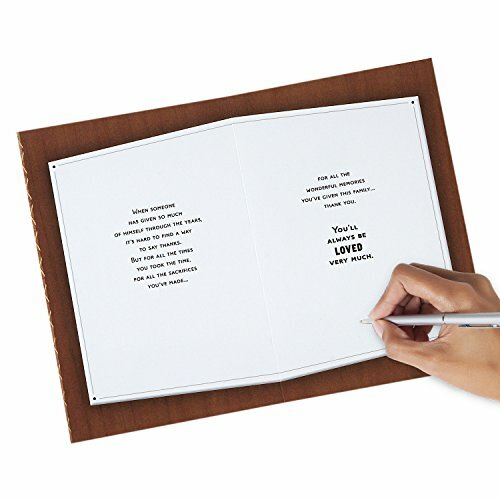 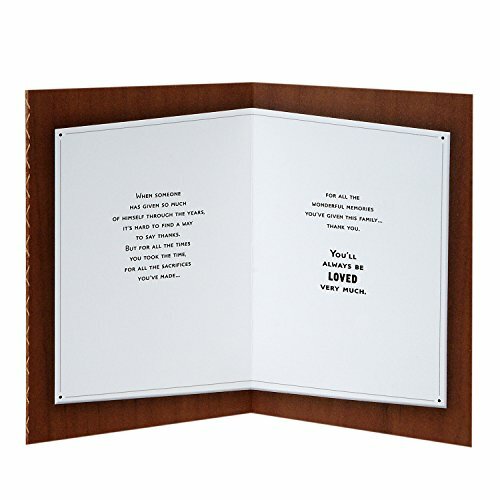 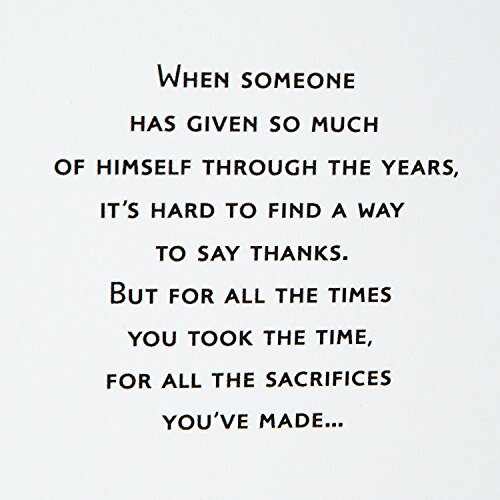 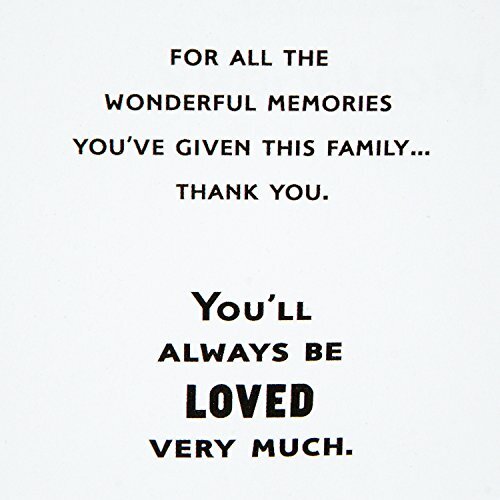 Printed on high quality paper stock, this Father's Day card is a thoughtful way to send a appreciative note to your dad or grandfather. 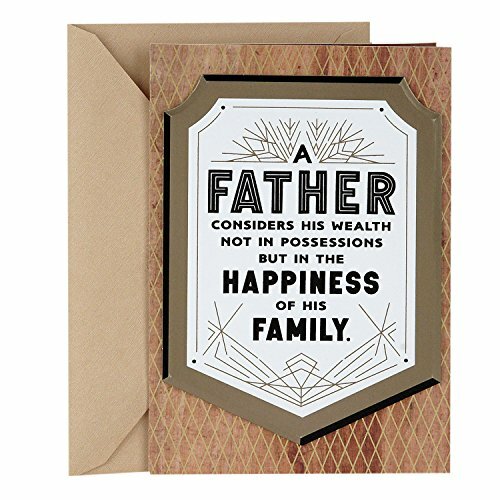 This card's design features the front message on a stately gold-bordered shield.